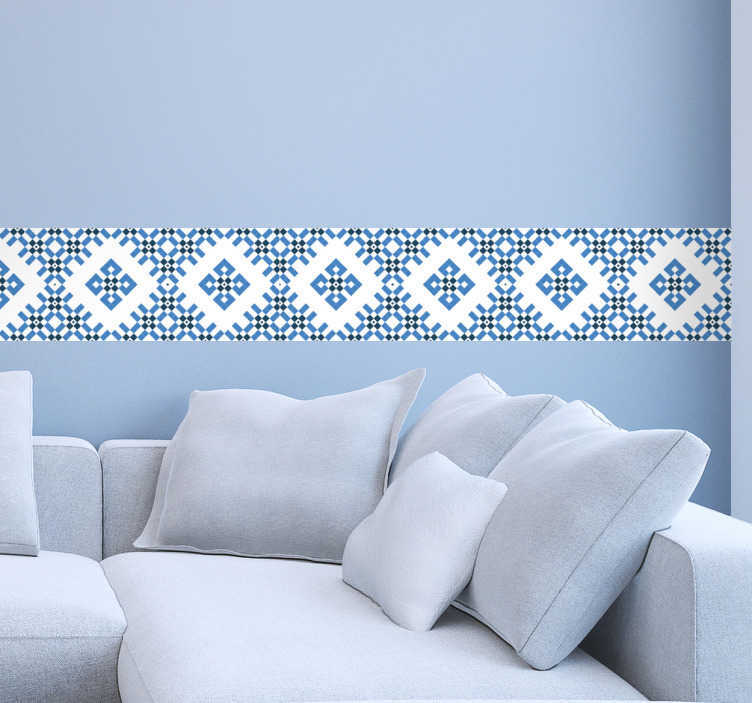 Geometric Blue Tile stickers to decorate your home and its tiles. Impress all of your house guests with this unique design. Our tile decals come in various sizes and are easy to apply. All of our stickers are made from high quality, anti-bubble vinyl and leave no residue upon removal.